← The Knights of Gaming Podcast #1 ft. Shep0d and Masterlinkace! Well, we all know that parenting is a difficult task, to say the least. However, when you’re sitting on the child side of the relationship, the whole ordeal feels like a long, boring struggle for freedom. Our 10 year-old selves, feeling like the unjustly punished victim as we sit in the lonely prison that is the infamous naughty step, when all we did was set the living room on fire. Life is so unfair. Take a look at the world of video games however, and we start to see how much worse life could have been. With parents abandoning, murdering or simply just not caring about their little bundles of joy. Oh, and by the way, there will be some minor spoilers ahead, you have been warned. Now, without further ado, I give you, ‘The Worst 5 Parents in Gaming’. Now, Liam Neeson has portrayed himself as a great father plenty of times, so it was about time for him to be a prime example of a bad parent, and he does just this in Fallout 3. 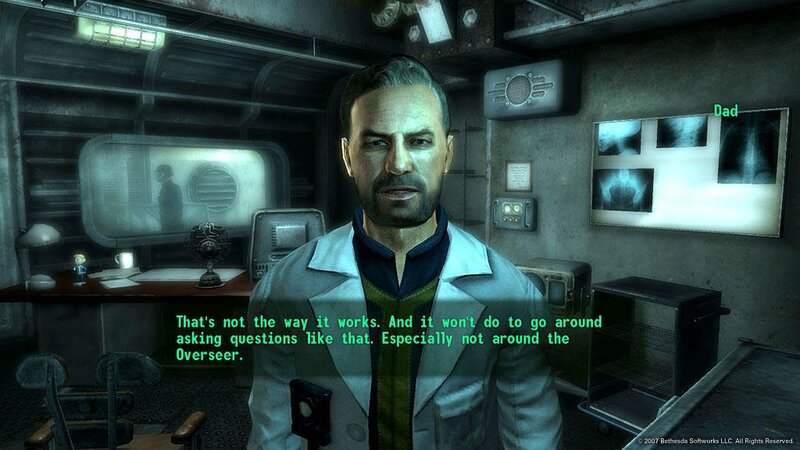 Near the beginning of Fallout 3, you wake up one day, with Vault 101 in panic and disarray, (In my first playthrough, I thought we were being invaded by monsters, who were tearing our bodies to shreds…) it turns out, your dad has just upped and left you, without a single warning from him, he just leaves you. Now, this is not the part that makes him one of he worst parents ever. (even though it’s still a bloody crappy thing to do) It’s more the fact that the whole Vault is ran by an overseer that has more than a couple of screws loose, and he drives you out of the vault, into the cruel harsh Capitol Wasteland… all because your dad ran out on you. This Wasteland is not just the victim of a nuclear war, but it also holds some of the nastiest creatures around, including super mutant behemoths, not to mention all the psychopaths wandering about. (the only thing that could make it a worse place is giant, rabid, mutant chickens) Oh well, at least he taught you how to fire a BB gun. 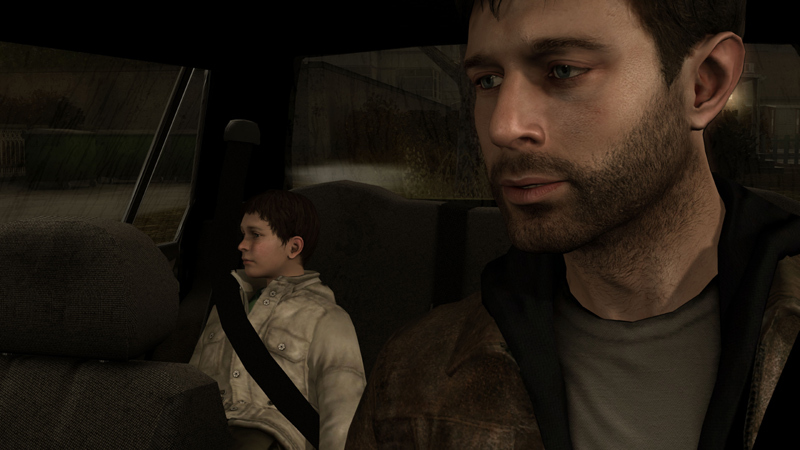 Now, I admit, this guy is not that bad a father for the most part, and is a rather unlucky guy. However, his main flaw is his ability to lose all his concentration, leaving his children as victims to the cruelty of the real world, and this really screws him over throughout the game. Firstly, he manages to lose one of his two children in a shopping mall. 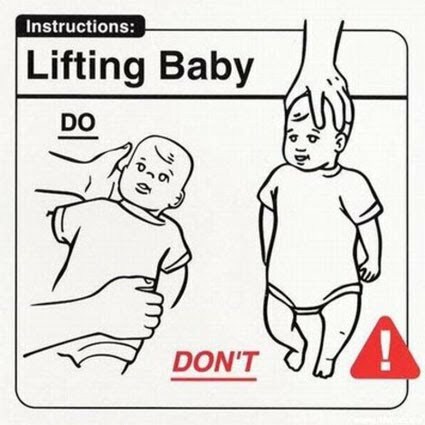 Yeah, sure, plenty of people have done this before, but most people don’t then find the child wrapped around the bumper of a car on the street. That’s right, by the time he finds his child again, it is too late to stop his untimely death. Go ahead, go and make more babies to ignore. Now, when we sit down and really judge ourselves, I think most of us will see that when it comes to gaming, most of us are awful parents. For every game that gives us the chance to make little devil spawn, there are thousands of people taking their sweet time to find new ways of making their lives a living nightmare. Personally though, I feel like The Sims gives us the biggest selection of ways to show the world what awesome parents we are. Some people like to find masochistic ways to torture their children, like setting a room on fire, and removing the door. Others however are just so busy jumping into bed with every Sim we happen to come across to care about their children, leading to a vicious cycle of producing children, just to leave them to die, in order to make even more children. Here, take these and please run away from home. 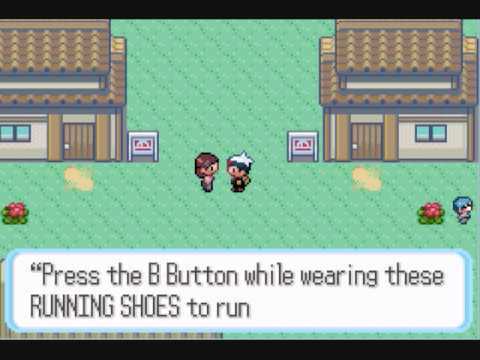 We all know that the mum in Pokemon games always gets a bad reputation for her amazing children skills. but I feel like your mum and dad in the 3rd generation of pokemon games just take the cake. Firstly your dad, he just seems to care way more about his pokemon than he does you, spending all his time ruling over all the puny trainers in his gym. In fact, the only real things he ever says to you are just telling you to become a better trainer, because “you’re doing great son”, is clearly not enough motivation in the world of pokemon. Then we have your mum, she very clearly encourages you, at the age of 10 to leave home and go take on an ‘adventure’ (which involves battling adults twice the size of him, and taking on an evil corporation who’s target is to basically destroy the world). Not only this, but she even gives you some handy running shoes, which, I always just saw as a subliminal message, that walking away from home clearly wasn’t quick enough for her. Now, most of the parents in this list are just stupid, clumsy, or plain lazy. 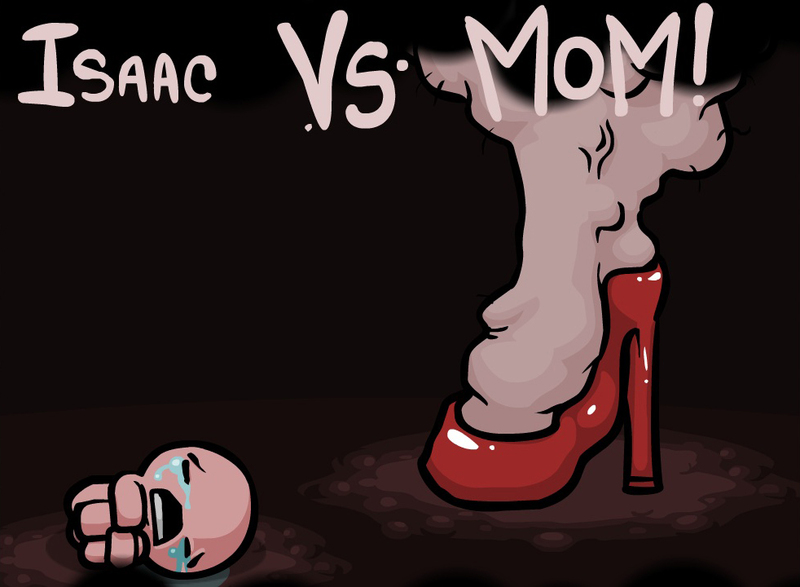 In the Binding of Isaac though, your mum is actually trying to kill you. That’s right, Isaac’s mum hears a mysterious voice (who she believes is god) who tells her to go and kill her only son, you. So, Isaac does what any scared child would do in this situation and hides. Unfortunately, Isaac decides to hide in the basement, which is oddly littered with demons, traps and lots more that also want to see him dead, heck, even the devil himself is in there for some reason.For Christ sake, this clearly disturbed child even fights using his own tears, that should say enough in itself. As you battle your way through rooms and rooms of horrifying nightmares, you slowly gain strength, only to eventually face off with your very own mother. Yes, your very own mother is the end game boss, now, if that isn’t a bad example of parenting right there, I really don’t know what is.